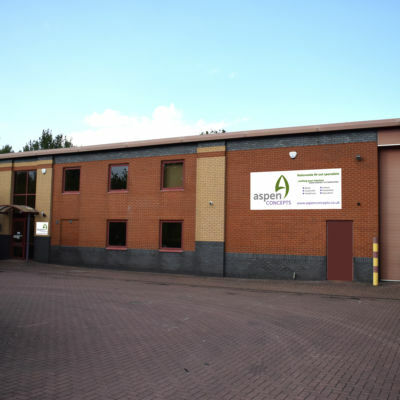 Back in 1963 a group of professionals decided to help some local people who were struggling to put a roof over their heads and Bromford Housing Association was born. 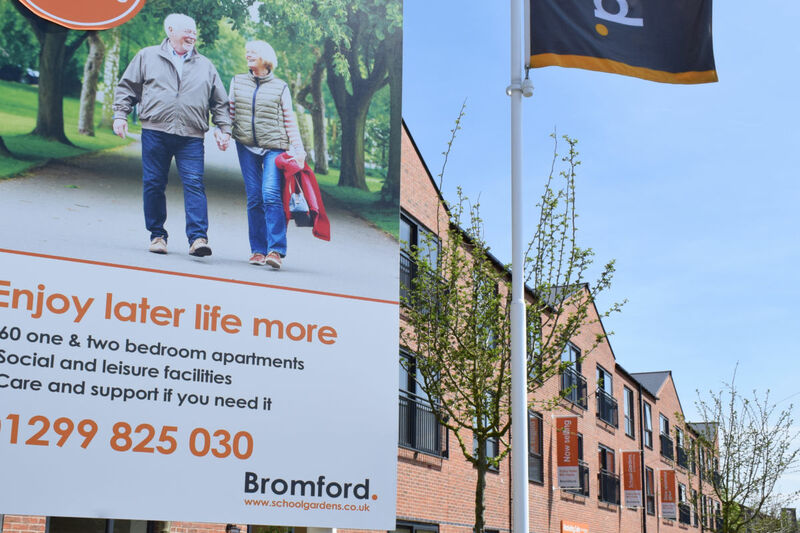 For the last 55 years Bromford have been providing customers with affordable homes and a range of services aimed at reducing welfare-dependency. 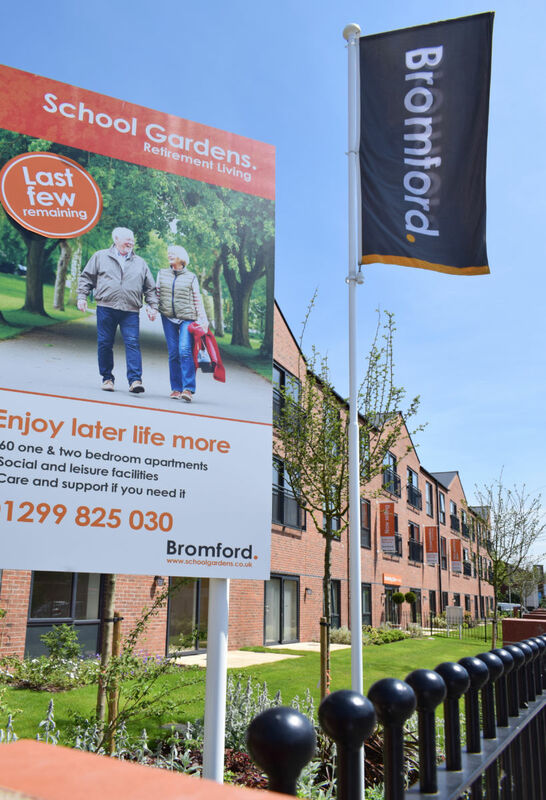 Bromford now build both social housing and care homes for the elderly. 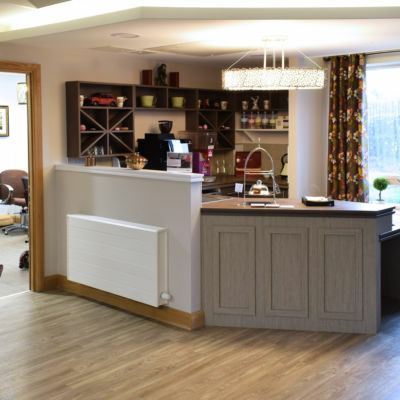 School Gardens retirement home is a brand new development in the heart of the historic Georgian canal town of Stourport. 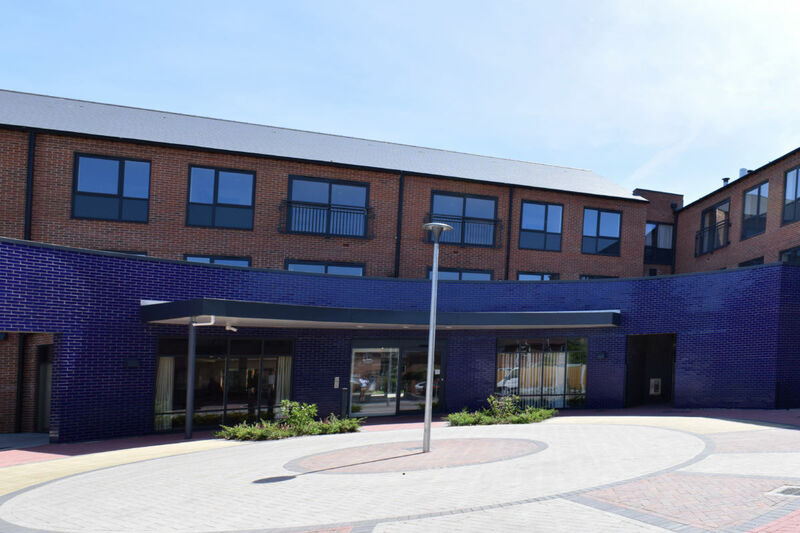 Set on the site of the former Tan Lane Primary School it contains sixty, one and two bedroom apartments and includes communal facilities of a Café Bistro and Lounge, Hair and Beauty Salons, a Gym and an Activity Studio. 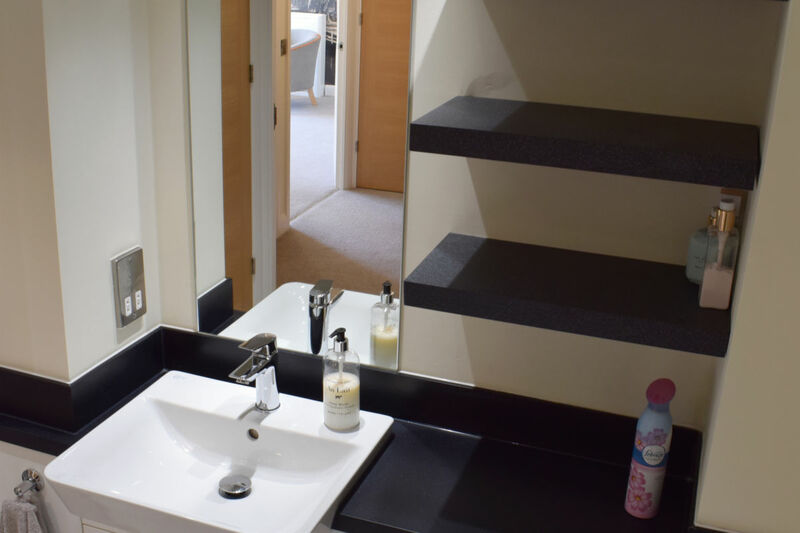 Each accommodation unit is set out like an individual flat with a kitchen, lounge, bedroom(s) and bathroom. 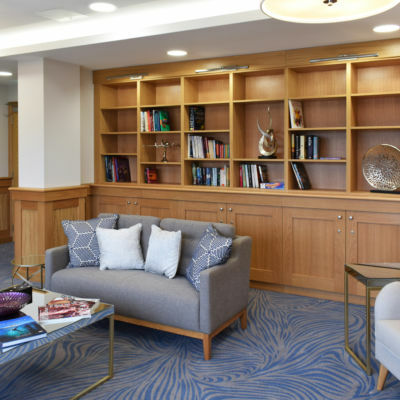 Each flat has a slightly different layout to its neighbours creating a unique feel for each resident. Some of the flats even have large balconies or individual gardens. 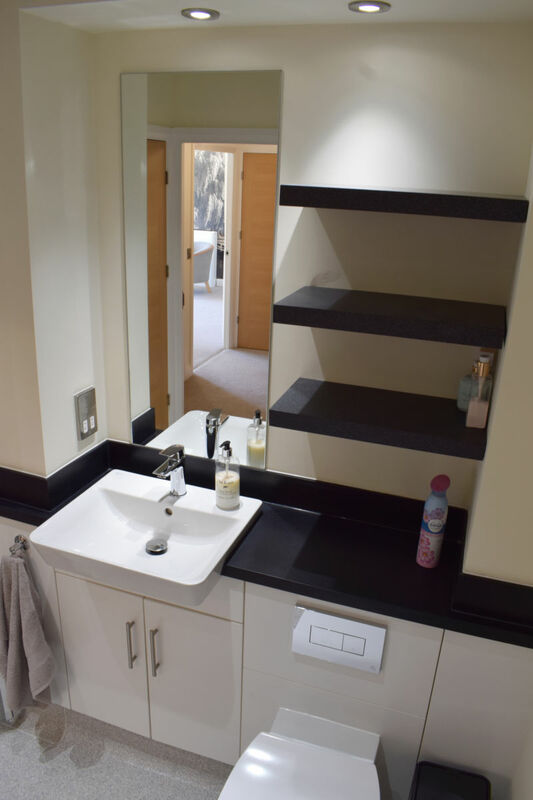 Aspen Concepts were asked to design & build bespoke bathroom vanity units consisting of a sink, solid surface worktop, cupboards for the toilet cistern and storage plus three solid surface shelves to compliment the worktop. 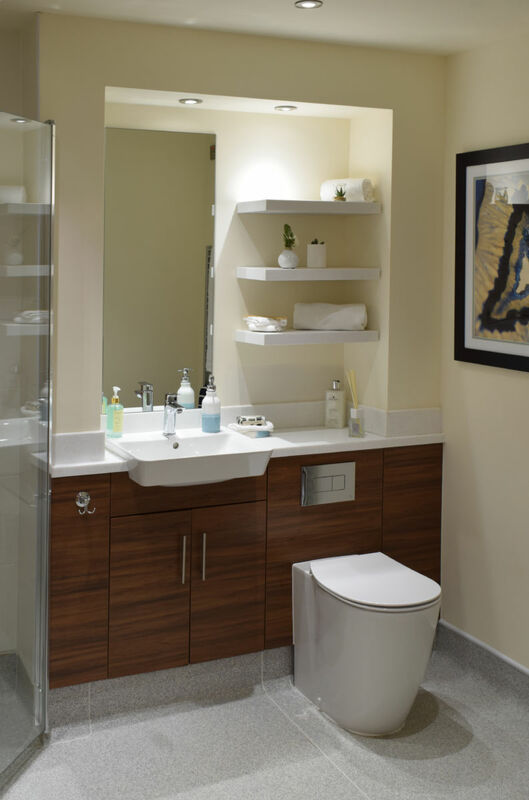 The individual vanity units required their own set of drawings as each room was slightly different. 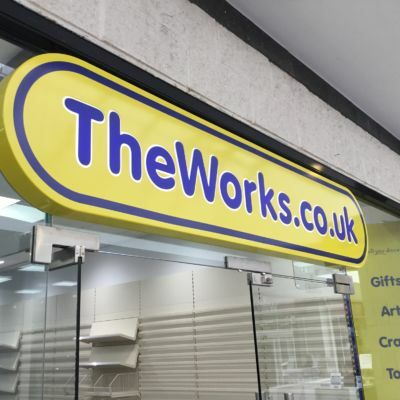 They were manufactured in one of two finishes, as stipulated by Bromford. 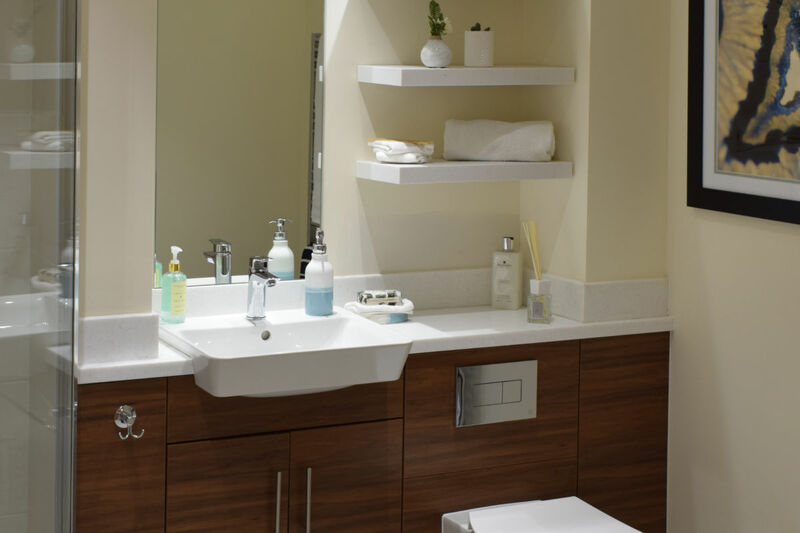 Aspen had to coincide production with the construction requirements on site for each room and follow up with the installation of individual vanity unit as they were required. 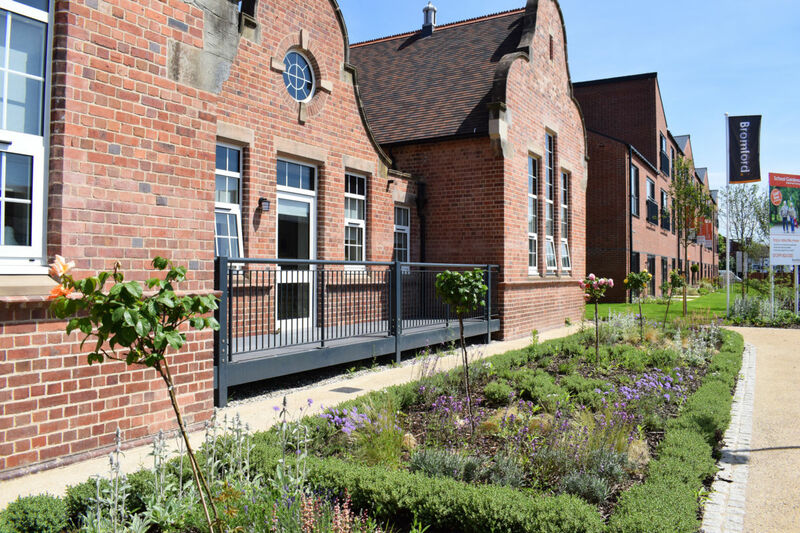 School Gardens retirement living opened on time after a 27 month build schedule and a £10.5m investment. 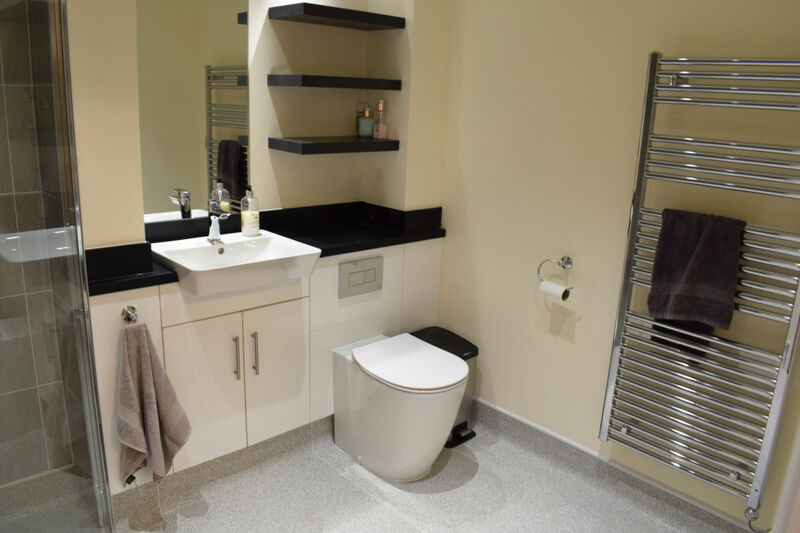 Each retirement flat is finished to a high specification with a modern bespoke kitchen and bathroom fittings. 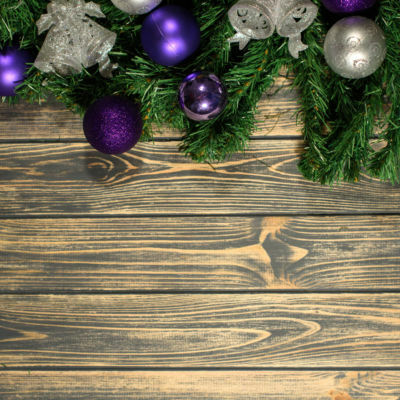 The overall effect is a definite “Wow-factor” according to its residents. 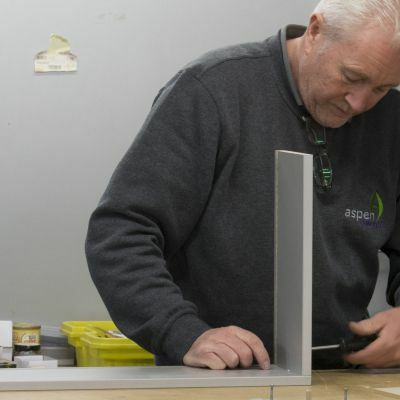 Working with Aspen has been easy from start to finish, any hiccups were soon sorted out and getting the finish in each room just right was never any trouble.